What Are Natural Sources Of Probiotics? One of the most common questions people ask about probiotics is what's the best way to get them. 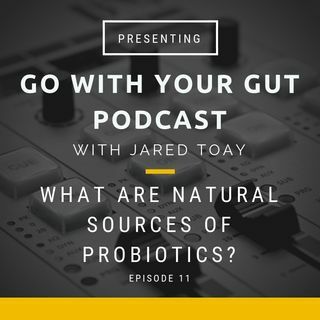 In this podcast, I compare probiotic foods to probiotic pills and tell you which one is better.